Hotels used to be straightforward. A place whereby the weary traveller could rest his/her tired body in a clean bed with an option of breakfast in the morning. As a function they are used by businessmen and women, holidaymakers and couples. These days however, there is an increasing focus on a move towards themes. This is something which has become ever more apparent as the recession has made competition so fierce that other marketing strategies have become necessary. Themed hotels have proved a success as their popularity is clear. Kids in particular appreciate the extra excitement involved in staying in a non conventional hotel. Whilst this is all very good for business, there are some themed establishments which really are questionable and maybe should never have become a themed hotel in the first place. 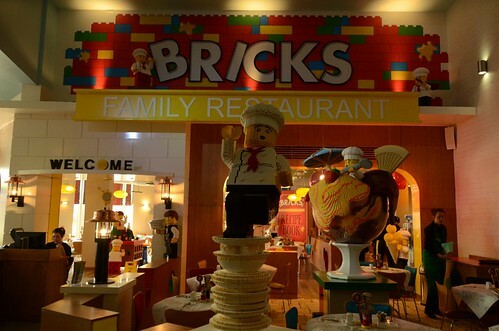 Lego is a favorite toy the world over and has passed down from generation to generation but isn’t it going a little far to base a hotel on childhood memories? As one might expect, the rooms are rather obviously child orientated. There are even themed restaurants to ensure you can never get away from the branding. This themed hotel in Windsor is however, strangely popular, especially with parents and AFOL (adult fans of Lego). You have most likely travelled a few hours on a plane to get to your foreign destination, so this is the last place you would want to spend your fortnight once you get there. Hotel Costa Verde situated in a jungle in Costa Rica is one such place. 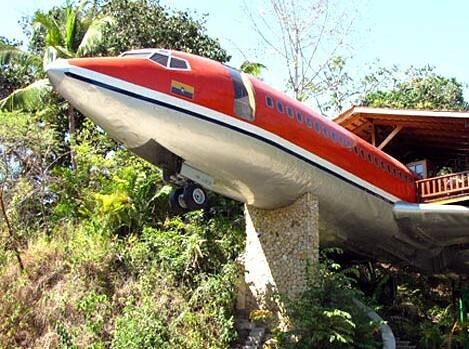 It is basically a hotel built from the salvaged fuselage of a 1965 Boeing 727. It seems rather strange to construct a hotel from a substance which is liable to melt. 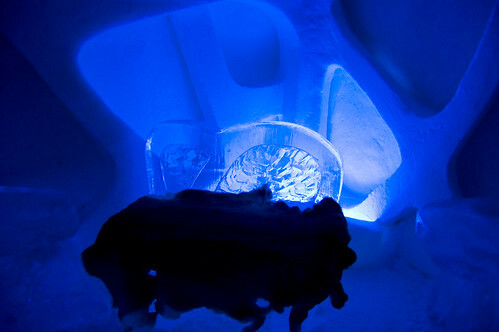 Made purely of snow and ice, the hotel is located just a few minutes away from Quebec. The concept is so ridiculous that it has to be rebuilt every month by over 50 workers. Guests also have to sleep in special arctic sleeping bags which surely is an experience one would pay to avoid! This one takes the biscuit. Why oh why would any sane individual want to bed down in a prison as part of their hotel stay? Well this is exactly what you’d get if you stay at the Liberty Hotel in Boston. The creepy, albeit luxury hotel is formerly an actual prison where real violent criminals would have shared the same space as you. It’s hard to image a place like this being conducive to a good night’s sleep. Of course, there is never a shortage of thrill seekers out there! 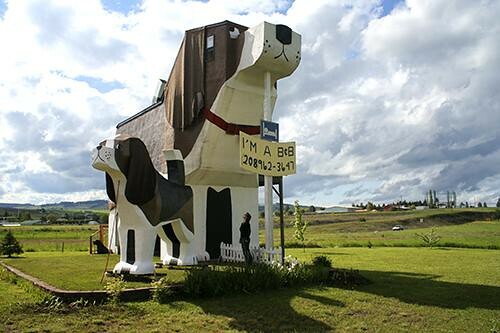 So there you have it, 5 unusual themed hotels for your consideration from the people at Thorpe Breaks – what’s the weirdest hotel you’ve ever seen? Did you stay? The Lego one is too cool! So is the Plane one. I can't say I would stay in a hotel that looked like a prison!